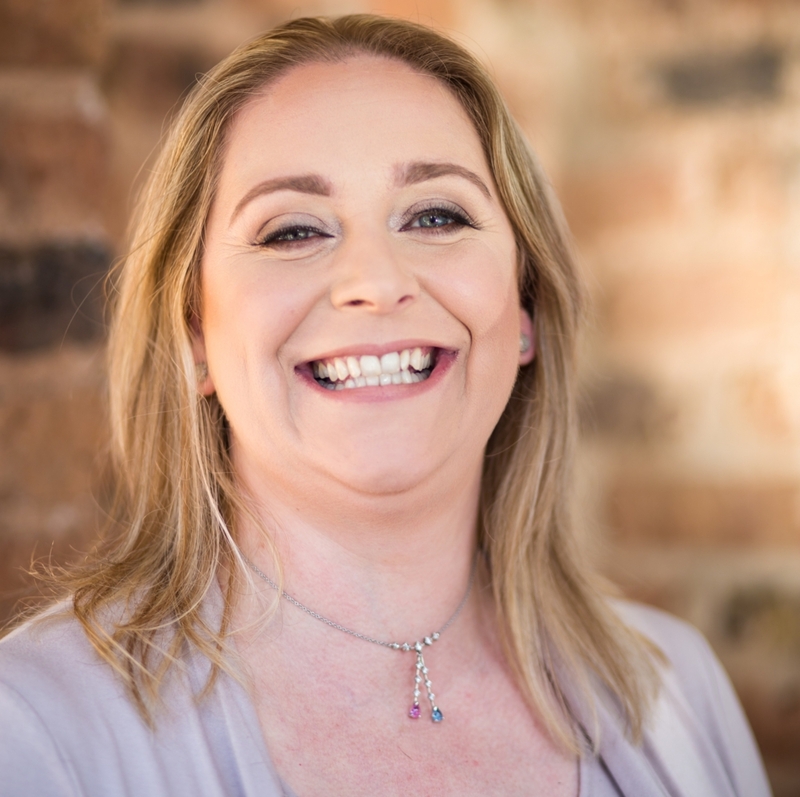 Melanie Fitzpatrick – Gusto Business Consultancy Ltd.
Melanie Fitzpatrick started Rostec, an electronic manufacturing business, with a business partner when she was 19 years old and has been developing her education and skills as a business owner ever since. Three years after starting Rostec, Melanie met a business mentor who was to shape her understanding of the business theory she learned at University and its application into the real business world. This mentor encouraged Melanie to apply different strategies to her struggling business. As a result it grew quickly and profitably! The realisation that business strategies (when applied correctly) helped to grow and develop a successful and profitable business was the catalyst for the new direction of her career into business consultancy in 2002. Since then Melanie has been working as a business development Programme Project Manager, specialist mentor, and trainer. Melanie has supported over 2000 individuals and businesses – from pre-start individuals to companies with £12m+ turnover.